At the Vetus Maxwell Demo Day, PropTalk tested some of the latest technology from VETUS, Glendinning, and Dockmate, including bow thrusters, joysticks, and wireless remote controls. Ready for some boat upgrades? Watch the video below. We tested the VETUS BOW PRO Thruster, the Glendinning ProPilot Joystick Controls, and Dockmate TWIST on a Scorpion RIB 30 with twin Yanmar 8LV inboard V-8 370HP marine engines. 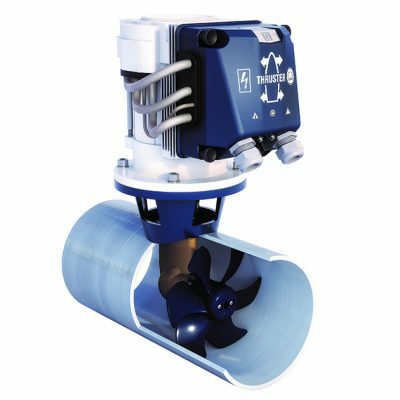 A combination of the renowned electric bow thruster series and the quiet RimDrive, VETUS presents the all-new BOW PRO thrusters, the best of both worlds. The Glendinning ProPilot is an optional accessory that can be added to most existing and any new Glendinning control systems on boats with inboard propulsion and bow / stern thrusters. All boats with electronic engine controls can be equipped with the Dockmate system, regardless of the length or type of the boat. The Twist transmitter is completely waterproof and floats, and is the size of an iPhone. 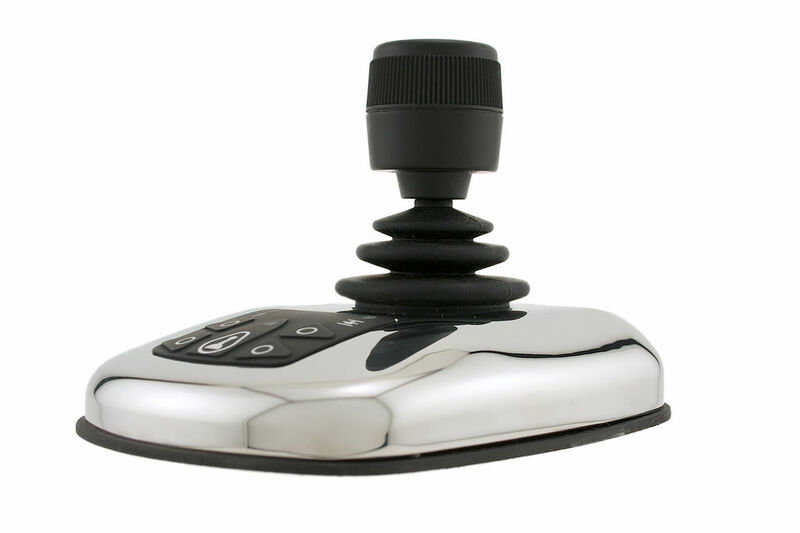 The Twist transmitter sends a coded digital signal to the receiver which operates the engine(s) and horn. The system can be extended modularly to also control the bow thruster, stern thruster, and windlass. If the Twist transmitter somehow slips out of your hands, then all systems immediately drop to neutral. There is also an automatic shut off after 30 minutes of non-use. 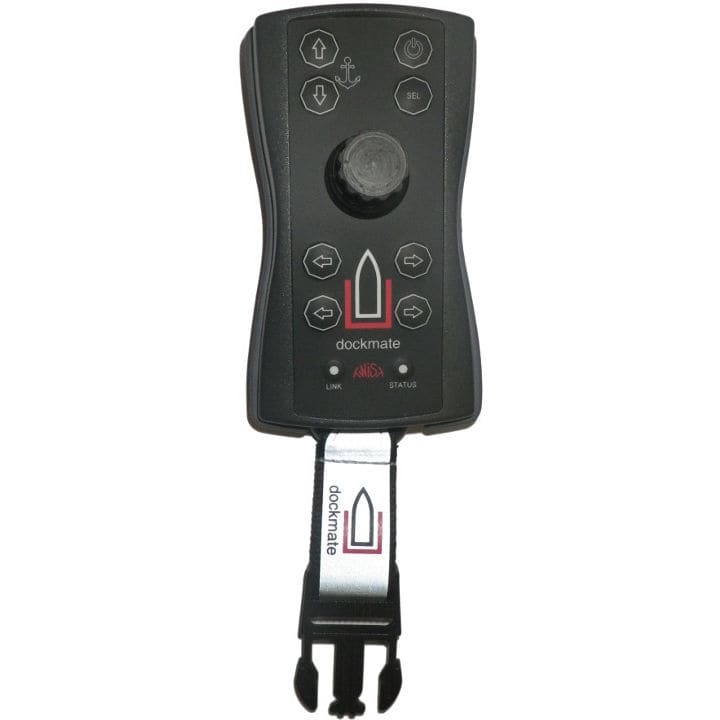 The Dockmate signal reaches up to 150 feet (50 meters). The receiver is mounted behind the dashboard and measures about 8.75” x 8.75.” Each Dockmate system is unique and will not be disturbed by any other Dockmate. Interested in seeing more videos from PropTalk? Check out our Youtube Channel, and don't forget to subscribe so you'll be the first to know when we post new content.